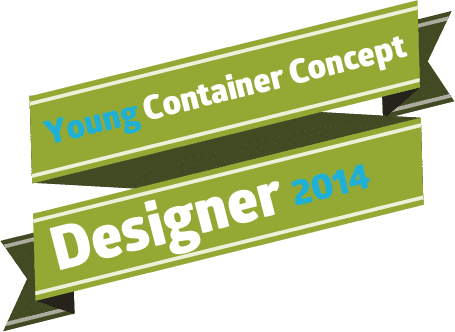 Showcase your school and it’s students by taking part in the Adaptainer ‘Young Container Concept Designer’ competition. Adaptainer are currently looking for a Suffolk school to take part in the pilot of a new competition which will highlight the possibilities of recycling used shipping containers in creative ways. If your school becomes part of the pilot you will receive a £100.00 voucher to spend on equipment for your department and the winning student will receive a £25.00 Amazon gift voucher. The winning student’s design will also be entered into a regional ‘Young Container Concept Designer’ competition to be rolled out in 2015 and may see their work broadcast on the Reuters news screen in New York’s Times Square when the winner is announced. More and more people are using end of life shipping containers in environmentally friendly ways to create both commercial and personal projects around the world. From the shipping container converted into an urban farm (which is capable of growing fresh food almost anywhere in the world) to a couple that wanted to live off the grid in a sustainable way by building a home made from second hand shipping containers – the possibilites are exciting. There are no limits to what your students could design, the more unusual the better! Would your students be up to the challenge? The school involved in the pilot will ask their selected group of students to think of ways in which second hand shipping containers can be used after their time at sea has ended – and then draw their idea. Entries will be uploaded to the Adaptainer.co.uk website where electronic voting will take place over 2 weeks. 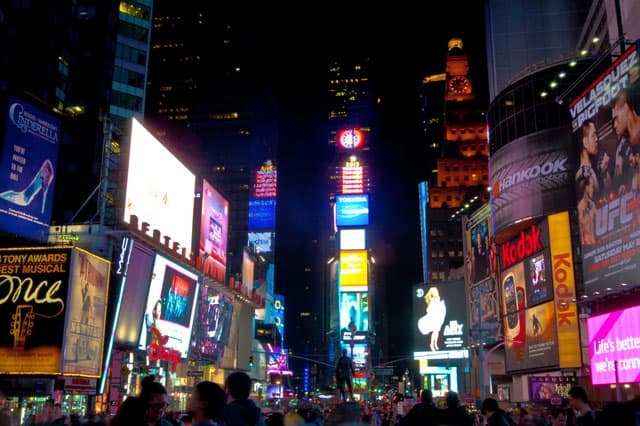 The winning designer will receive a £25.00 Amazon gift voucher and their design will be entered into the finals of a national competition to be rolled out in 2015 with the winner’s design being broadcast in New York’s Times Square. Submit your school’s interest in the form below and we’ll be in touch!